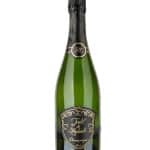 View cart “Tendil & Lombardi Champagne Blancs de Noirs” has been added to your cart. 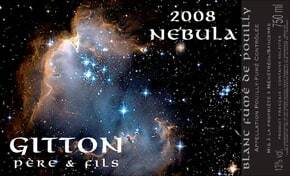 Nebula is made from grapes selected from the best terroirs in Pouilly. 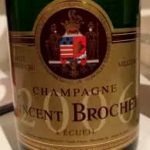 This wine is born as exceptional years. 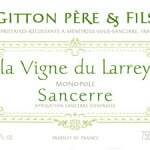 Gitton Pere et Fils: Starting from 1 ha in 1945, the Gitton family owns today about 27 ha in Sancerre, 7 in Pouilly and 5 in Gien and is the regional pioneer of single estate bottling demonstrating the tremendous potential of the local flint and chalk soils. The winery, managed by Pascal Gitton and his Brisbane-born wife Denise, is internationally famous for its exceptional wines and respect of traditions with no artificial yeast or enzymes. Sign me up for the gourmet newsletter!